Do you want to be in business for yourself, not by yourself? Are you interested in building customer relationships and helping the ageing population? Do you want to work with a collaborative team that are focused on your success? 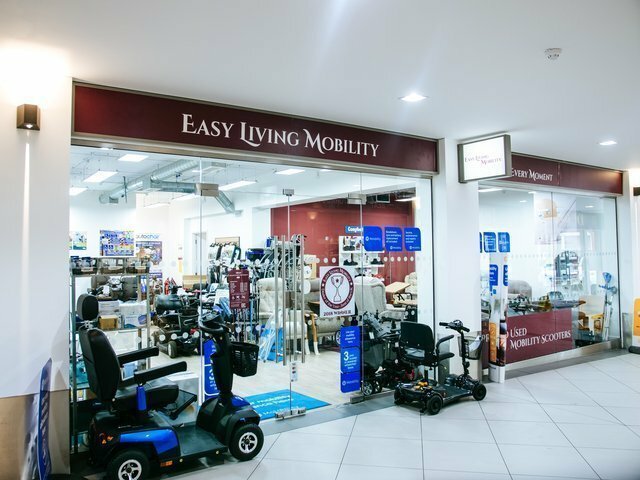 Established in 2001 by Founder and Owner, Daniel Griffiths, Easy Living Mobility has established itself as a market leading supplier of mobility aids, whilst developing our staff to be the best in industry. 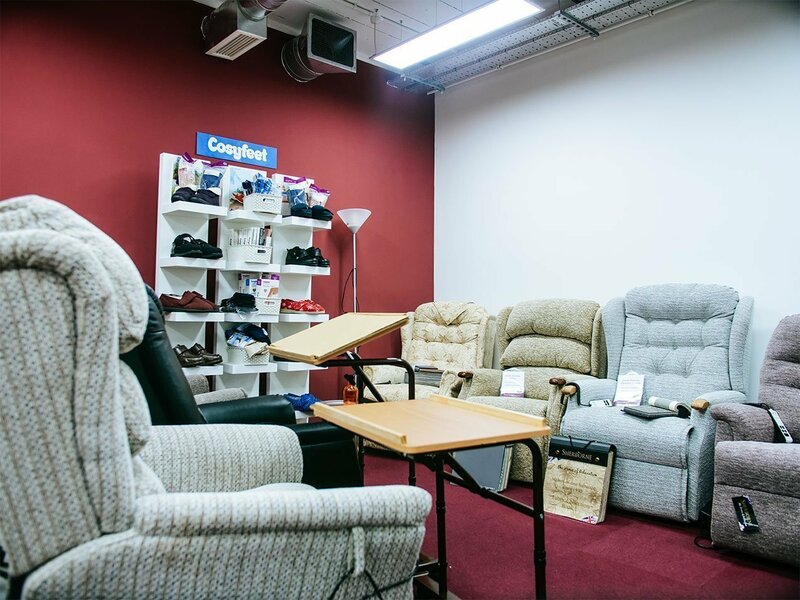 Unlike many mobility stores, at Easy Living Mobility we have the ability to supply high quality stair lifts, straight and curved, and the installation and servicing is undertaken by Easy Living Mobility staff. 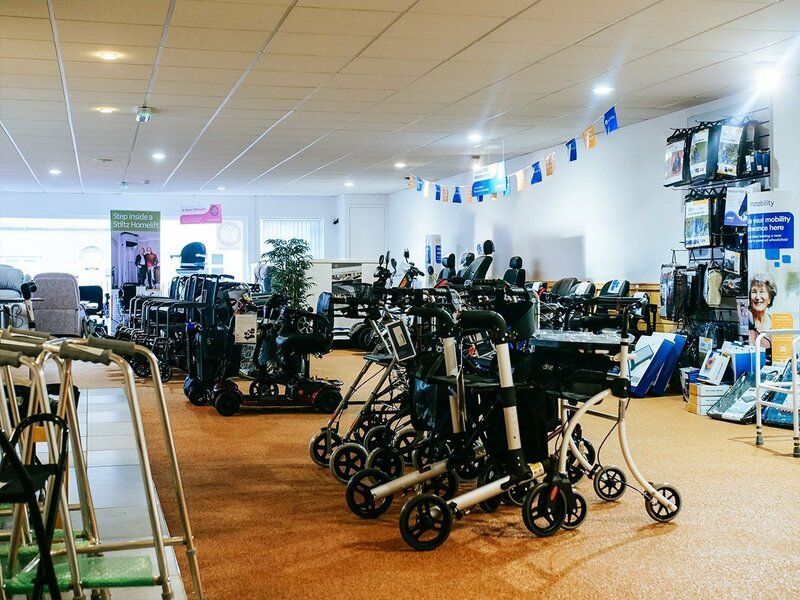 We also have a wide range of mobility scooters, as well as high quality rise recliner chairs and other mobility aids, all of which can be tailor made and adapted for the particular needs of each customer. Our goal is to build and develop a respected franchise network. 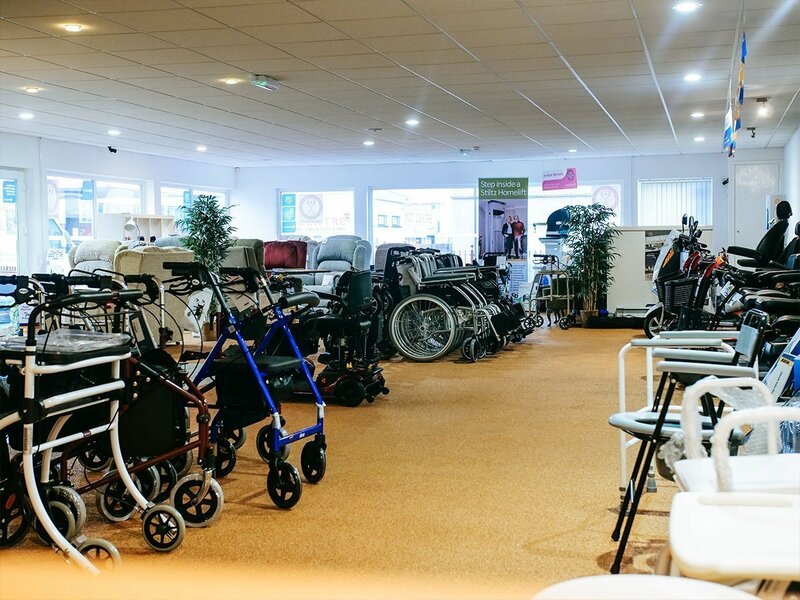 By utilising the high quality products, services and proven operational systems established by Easy Living Mobility and with the strengths of our Franchisees, we aim to become the major supplier of mobility products and services in the UK. We are committed to sharing the rewards inherent to our business system and abiding by the principles of ethical franchising. 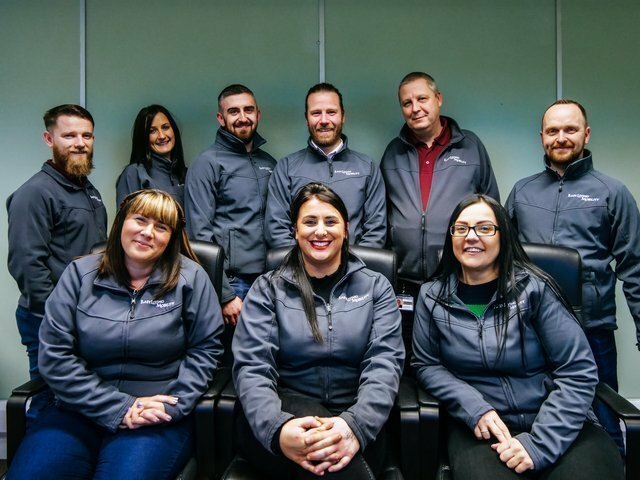 By carefully building a wide portfolio of mobility products, backed up by the latest technology and training, Easy Living Mobility have established a Key Management Team and work force second to none in the industry. 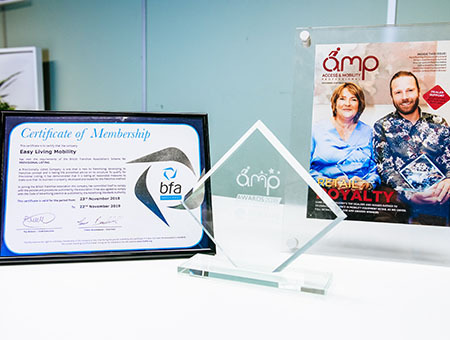 Our Franchise package has been designed to comply with the British Franchise Association Code of Ethics and we have retained BFA accredited consultants to advise us. Our BFA accreditation was awarded in record time. 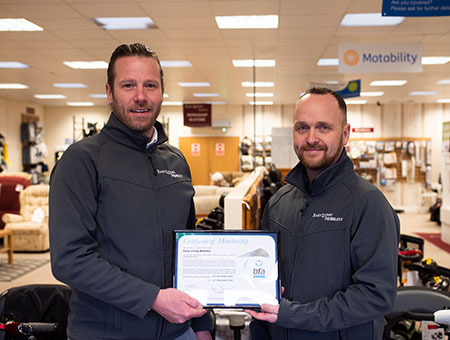 Franchisees will also benefit from our association with Motability, supplying, servicing and repairing Motability equipment. Amongst a number of industry awards, we were awarded the ‘Mobility Dealer of the Year’ accolade for 2018. The ageing population of the U.K is now older than at any point in history and with age generally comes different physical needs. By 2033 its suggested that the number of people over 65 will have increased by nearly 50%. There are currently around 3 million people aged over 80 years. This figure is also predicted to double by 2030 and should reach a staggering 8 million people by 2050. There are around 11 million disabled people living in the UK. Of this figure, almost 40% are between 19 and 59 years-of-age. It is thought to be this age group that are most likely to rely on disability aids, as living independently will be important to them. Our business model is well established and has a record of steady growth and profitability. The model is successfully used in stores operating across the Midlands and these will form the basis of the Franchise model. The business is supported by high levels of customer demand and retention, has excellent margins and potential for expansion. A turnkey package has been developed to help you set up your Easy Living Mobility Franchise. The Franchise Package will be made up of three elements: the Franchise Licence, a Package of support items designed to get you quickly into operation and the Franchise Manuals. 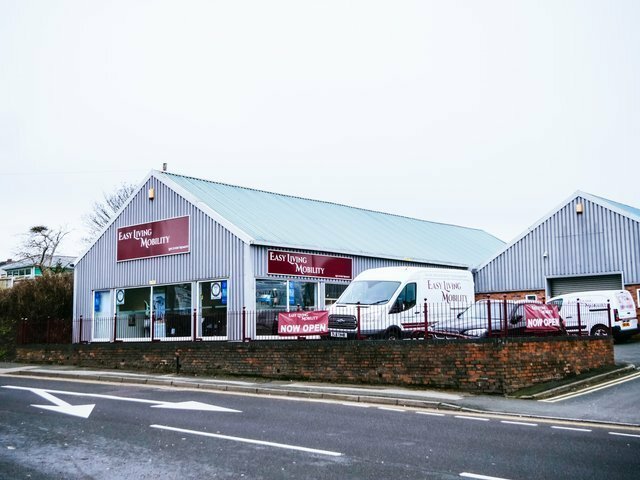 We envisage that the total capital that you will require is approximately £75,000, depending on the size and location of your showroom (including working capital). Through their advisors Easy Living Mobility have good relationships with the Franchise Departments of NatWest, Lloyds and HSBC Banks, as well as the leading commercial franchise funding arrangers, Franchise Finance and will be able to introduce you should you wish. 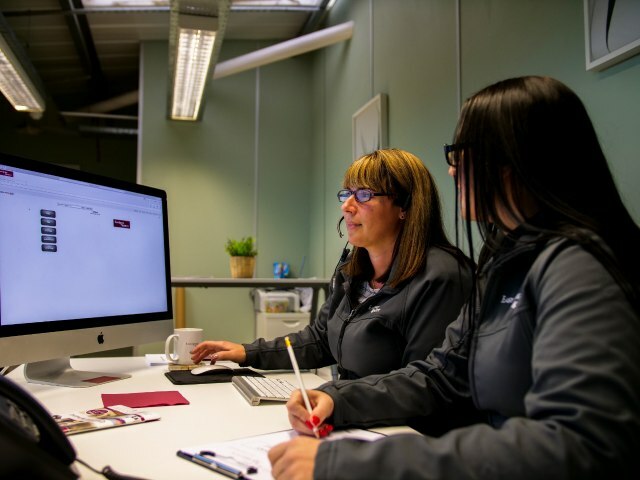 Assuming you have made the decision to run your own business, franchising may be your best option as it offers many clear advantages over creating a new business from scratch. You will be able to use an existing business format which we have created. This reduces the risk of starting up a completely new business or working a new area. Our business methodology is already developed and tested in the market. You will have much more credibility with your customers who will see you as part of a larger national organisation. You can focus on growing your business, in the knowledge that we are with you all the way. We are looking for people who have the necessary skills, experience, energy and motivation to create a strong loyal customer base in a short period of time. You must be keen to run your own business, recruit and manage your staff, focus on success and be prepared to put in the necessary time to make it happen. You must also have an interest in and affinity with what we do. It is not necessary for you to have all the skills to operate the Easy Living Mobility Franchise system, as you will be provided with the necessary knowledge during training. On what basis do you select your Franchisees? We want our Franchisees to succeed and on that basis, we will be very selective. Broadly, we want ambitious people with a thirst for delivering exceptional results and, in the main, who are able to take all customers on an enthusiastic journey whilst delivering results for all. You will be able to absorb procedures and systems with ease, be disciplined, capable and have a positive outlook. Above all we look for happy and pleasant individuals with a passion for delivering high standards and communicating this to their staff and customers. 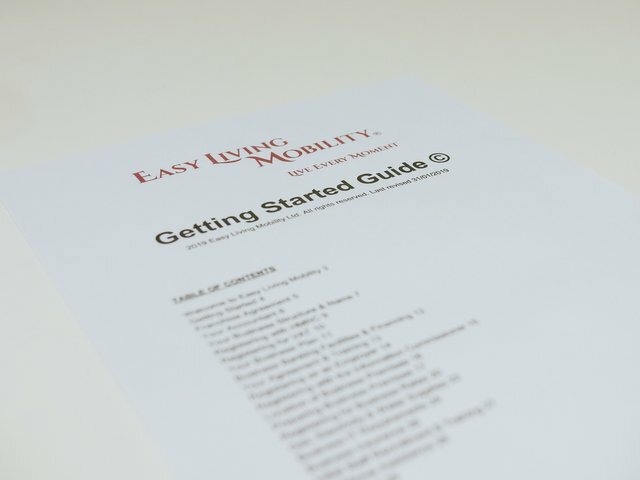 How can I finance the Easy Living Mobility Franchise? Most of the major clearing Banks also have specialist franchise departments as they view franchising as a safer way to start a new business. For this reason managers will usually provide good terms and a higher lending proportion of the required start-up capital than might otherwise be available. We can assist you should you wish as we have funding arrangements in place with NatWest, HSBC, Lloyds and other financial institutions subject to the usual lending criteria. Can I run another business in addition to the Easy Living Mobility franchise? For your Franchise to be a success you will need to commit all of your time to the business and any distraction from this could seriously damage your prospects. 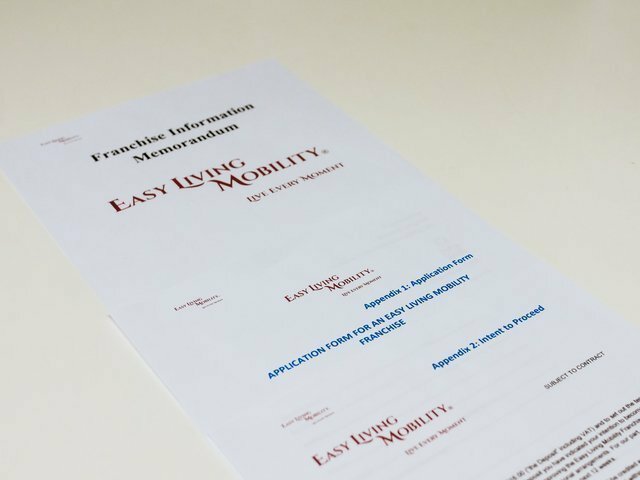 The Easy Living Mobility Franchise Agreement therefore specifically calls for your undivided attention in this regard unless you have the express permission of the Franchisor. How important is the brand image? 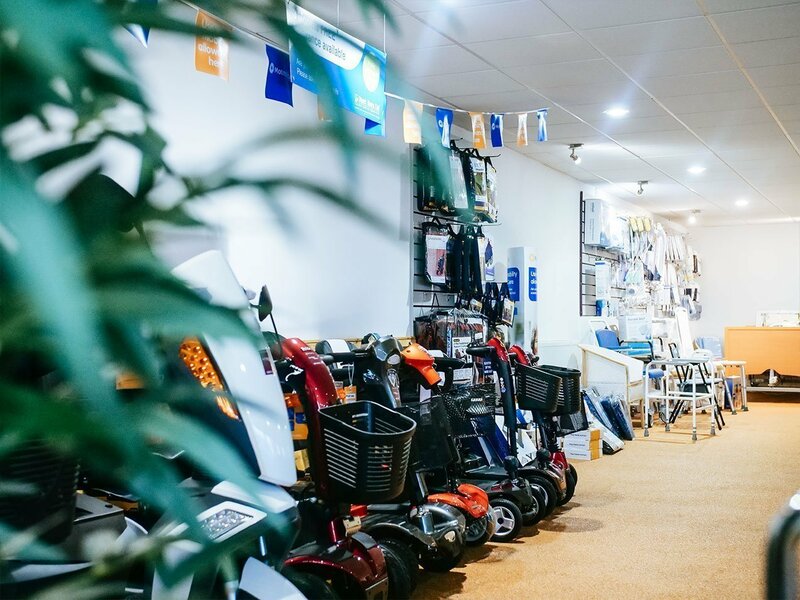 Image will be vital to the identity of the Easy Living Mobility Franchise network as a whole and the successful development of all our Franchisees. Branding will be national; Easy Living Mobility and all Franchisees will need to play their part in supporting this. How will territories be protected? You will be awarded rights to operate an Easy Living Mobility Franchise in your territory which will be predetermined in the Franchise Agreement. Can I apply to buy further territory? 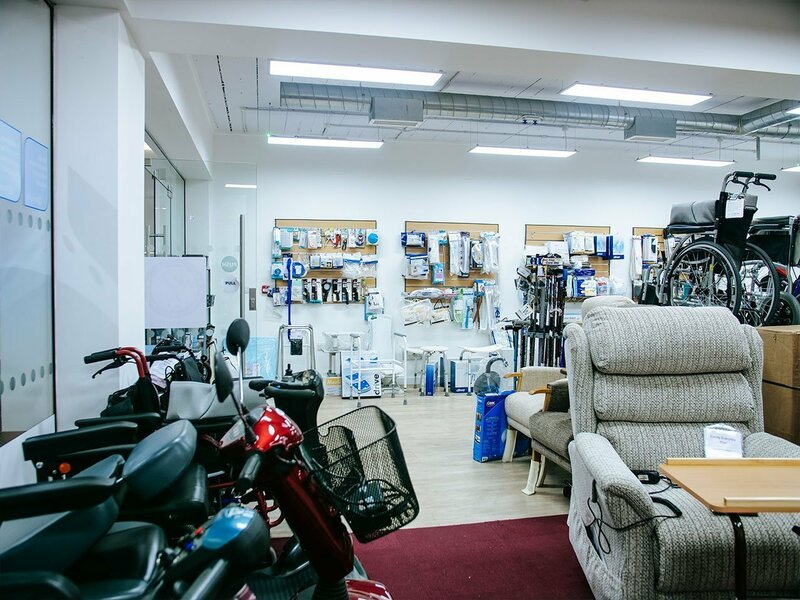 After one year of successful trading you may apply to buy a further territory if that territory is available, and you can demonstrate that you can successfully operate more than one Easy Living Mobility store. The simple answer to this question is no. As with any business, it requires hard work and a strong desire to succeed. 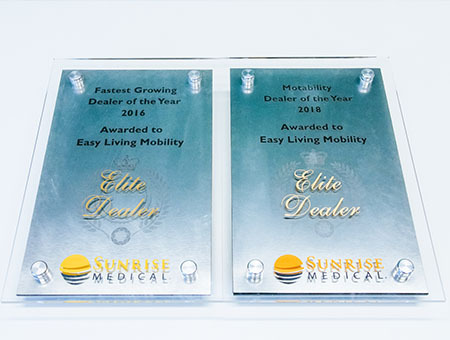 We will be there to help you all the way so, with your commitment and the Easy Living Mobility Franchise method, everything is in place for a successful future. Yes. One of the benefits of owning a business is the ability to sell on that business and receive the benefit of the capital appreciation you have built up over time. Obviously, we will want to first approve the new owner prior to issuing a new Franchise Agreement, just as we will with you prior to your acceptance to the Easy Living Mobility Franchise. 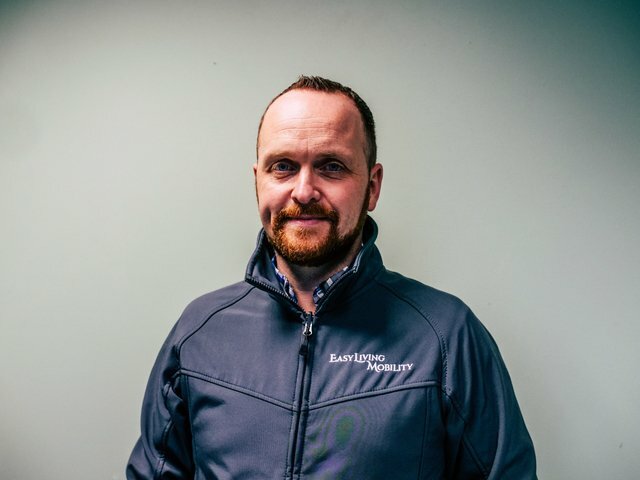 If you have decided that the Easy Living Mobility Franchise is for you, please complete our form below and Darren Legg, our Franchise Development Manager, will be in touch.